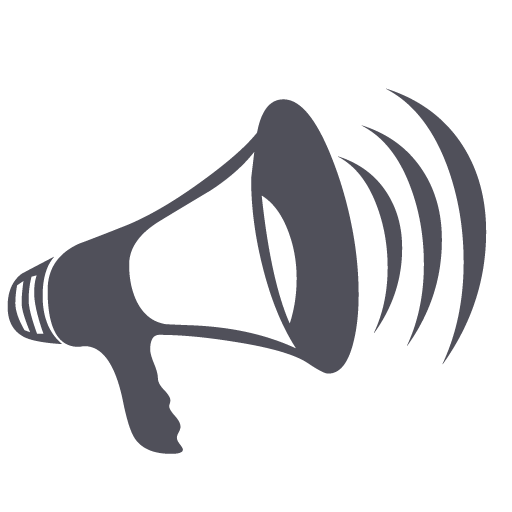 7×24 Exchange’s goal is to improve end-to-end reliability by promoting dialog among those who design, build, operate and maintain mission critical enterprises and informational infrastructures. You can be certain 7×24 Exchange will keep your company informed about the many new developments taking place in the rapidly changing world of mission critical infrastructures. Membership will allow you and your fellow employees to learn new ideas, attend informative workshops, hear challenging speakers and make meaningful contacts. 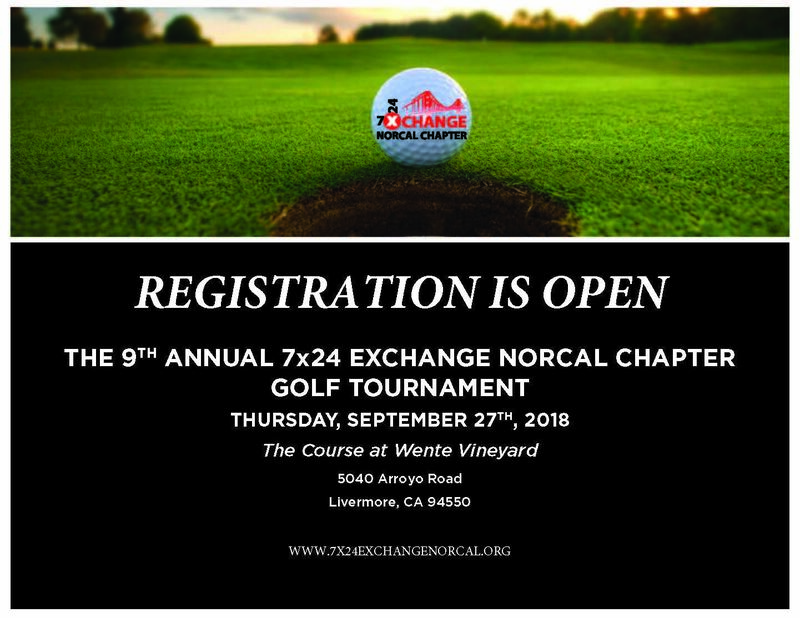 7×24 Exchange Northern California Chapter is committed to enhancing the quality of life by participating in socially responsible activities that support deserving individuals, demonstrating concern about environmental issues, and providing funding for projects with similar goals. Giving back is a fundamental aspect of 7×24 Exchange International’s identity and values. The mentorship program offers students the opportunity to learn about data center fundamentals. Then, to put what they learn into action, the students participate in a data-center design competition. The designs created may even be considered for Cal Poly’s new data center, slated for late 2017. To support and facilitate the success of future engineers currently enrolled Cal Poly, the scholarship fund provides financial support to students who demonstrate the skills, drive and motivation that are necessary to become successful contributors to the mission-critical industry.